Grooming, Full & Self Service Bathing, and complete Pet Styling! THANKS TO YOU FOR MAKING Dog Wash Cafe - Windward YOUR PREFERRED SALON FOR ALL YOUR PET GROOMING NEEDS, OUR TEAM IS NOW GROWING! Please join us in welcoming our new groomer, Julie Roloff, to the Dog Wash Cafe - Windward family. WE ARE THRILLED TO HAVE YOU ON OUR TEAM! You can read Julie's bio in about us. PS: Julie specializes in CAT GROOMING! 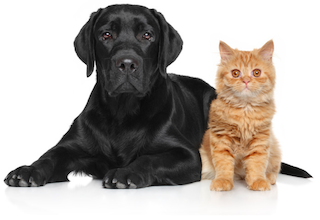 You can now make an appointment for Cat Grooming at Dog Wash Cafe - Windward! 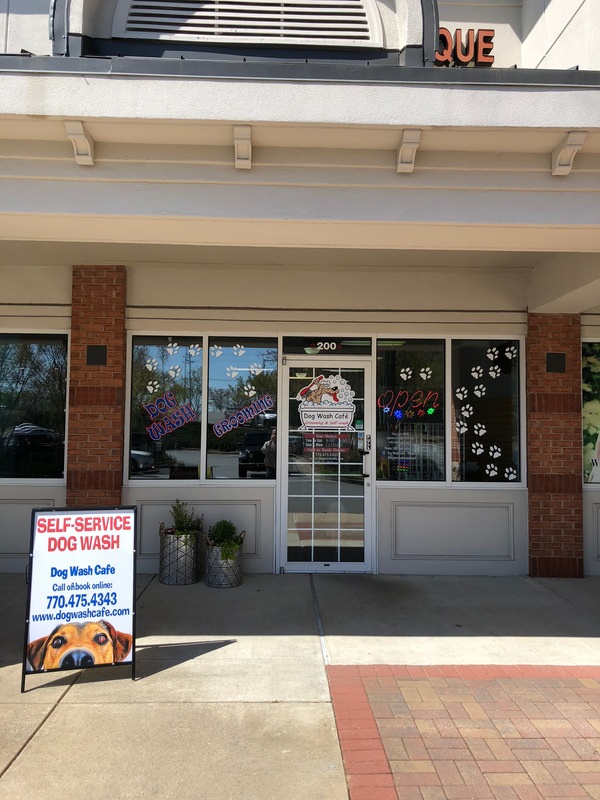 Dog Wash Cafe - Windward is Alpharetta's premiere pet care establishment providing everything for your pet's grooming needs. Our business is based on the principle of providing superior service at an affordable price. We offer Grooming, Full & Self Service Bathing, and complete Pet Styling! Since 2009, our number one priority is providing a fun and safe environment for our customers while exceeding expectations with our services. We welcome our new pet owners to Dog Wash Cafe. You have chosen the best place to have your pets pampered. Please read the "First Timers" page for detailed information about our services. Whether you need a full groom, bath or just a nail trim, we are here for you! We look forward to serving you and your pets! Book an appointment for any of our services online any time - day or night! We will confirm your appointment through e-mail when we receive it. If you need to get in touch during business hours, we are located in Windward Commons - (Kroger Shopping Center) at 12850 Highway 9 North, Suite 200, Alpharetta, GA 30004. Call us at 770-475-4343. Please also check our contact details. Call us for Backdoor Service! Then ring door bell at door #200. 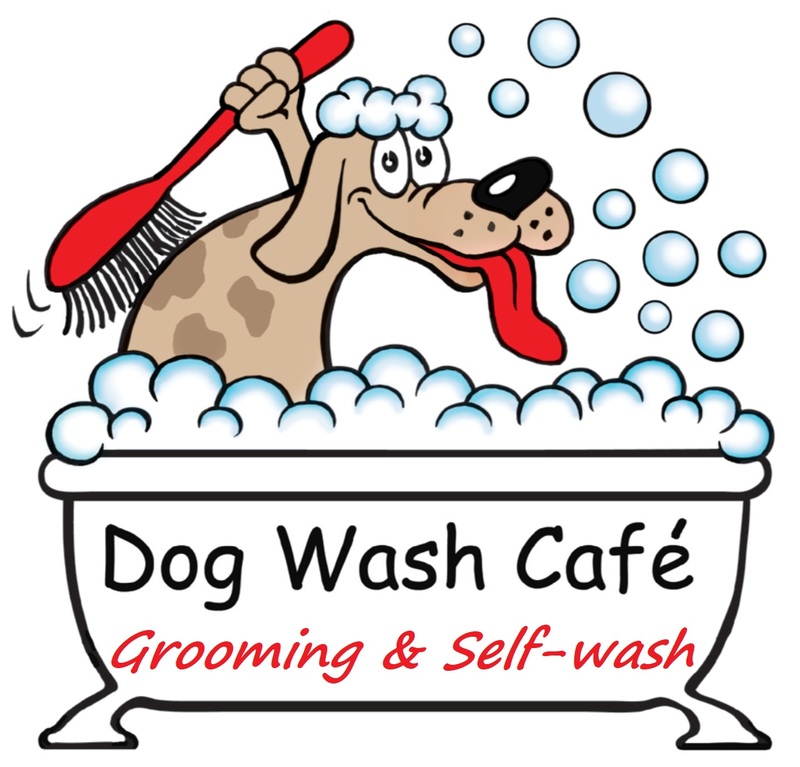 Read what our customers are saying about Dog Wash Cafe - Windward! !